Football is a team sport, and if Newcastle has anything to do with it, so will the company’s Super Bowl Ad. 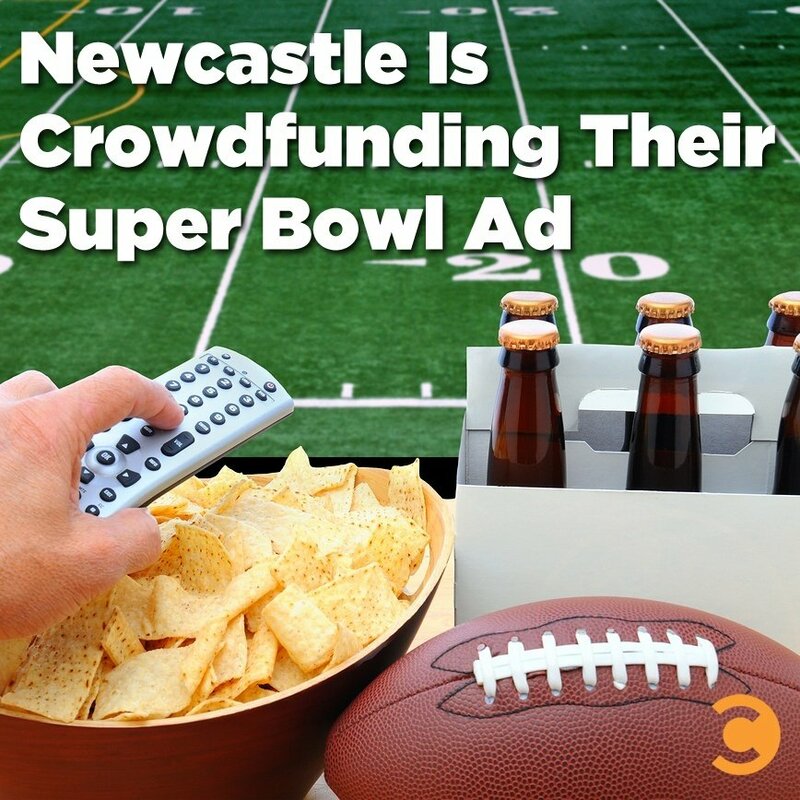 Inspired by the success of crowdfunding, Newcastle has introduced Band of Brands, a new campaign asking for brands to pool their marketing budgets together in the name of Super Bowl advertising glory. The company has not disclosed how much of a monetary commitment they would like from each brand, but with 30-second spots reportedly going for up to $4.5 million, an even split between 30-brands would be around $150,000. So, will it work? It wouldn’t be surprising for this initiative to pique the interest of similarly-sized brands, as the publicity around this has been strong. There’s something inspiring about a few brands with smaller marketing budgets coming together for their moment in the spotlight at the Super Bowl. Want to follow along with this campaign? Visit NewcastleBandofBrands.com.